Want to learn more about the NEWEST member of the Bernina Q-series line up? Bernina Q-Matic is the automation parter to the amazing Bernina Q-series machine & frame combination! The BERNINA Q 20 and Q 24 are designed, engineered, and assembled in Switzerland. 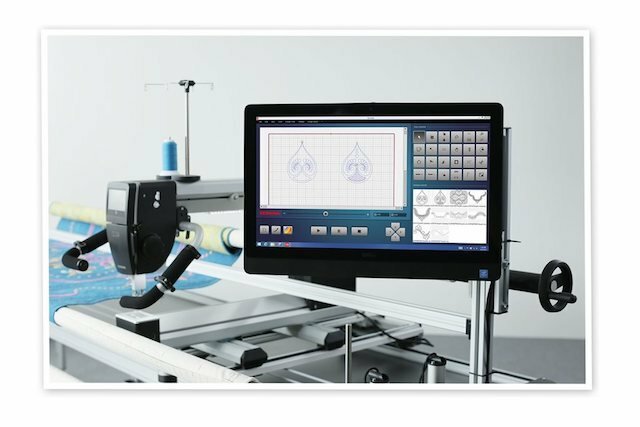 Choose your desired longarm quilting machine and frame for free-motion quilting purposes. The BERNINA Q 20 and Q 24 are BERNINA's high-end longarm quilting machines and differ in the length of the longarm. Choose the BERNINA Q 20, if you want to realize delicate stitches on your big quilting dreams. Want to compare Q-series models? Click HERE! 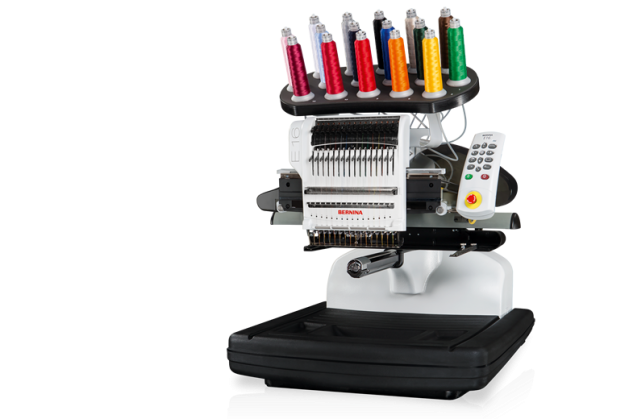 Looking for more information on the Bernina E16? !